Daylighting educational facilitates has come a long way in recent years. It was only a couple of decades ago that policies were adopted to reduce the number and size of windows on educational buildings to avoid thermal inefficiencies. 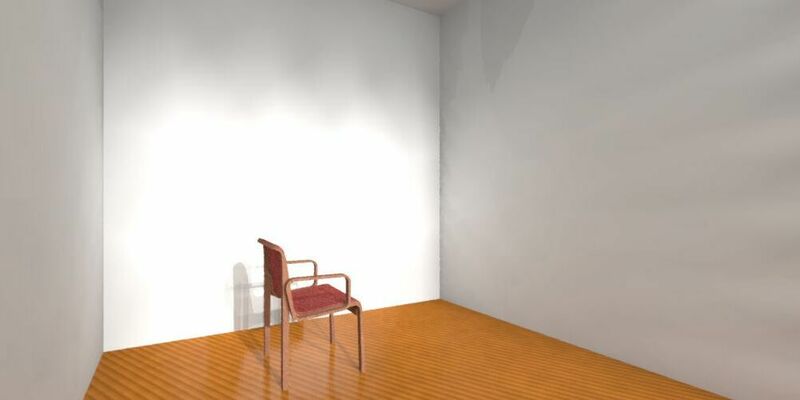 Studies have shown a statistically compelling connection between daylighting and student and teacher performance. Modern Architecture has recognized the immense value of daylighting and strives to employ various techniques to deliver natural daylighting to these facilities. 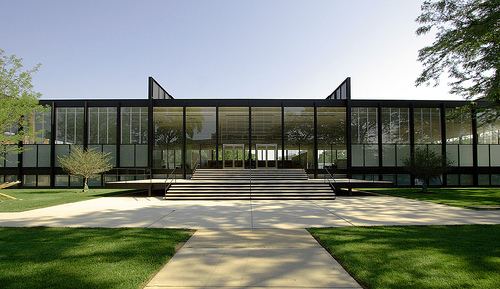 Early architectural geniuses like Mies Van der Rohe designed to foster a sustainable environment. Today, architects have the guidance of green educational building rating programs like CHPS, the Collaborative for High Performance Schools especially designed for K-12 schools. 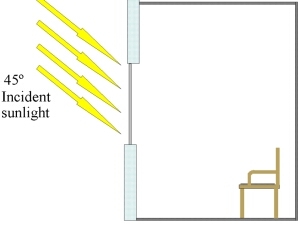 There are many methods to achieve “effective daylighting” but if methods are not implemented correctly, the result can do more harm than good. Effective daylighting can be challenging as it is an exercise in glare avoidance. The CHPS Manual claims to “help designers find the finest compromises for today’s schools through uncomplicated solutions with great flexibility that adapts to different uses of classrooms.” The goal of CHPS is to “Improve student productivity through quality daylighting and electric lighting design. Provide a connection between indoor spaces and the outdoor environment through the introduction of sunlight and views into the occupied areas of the building.” CHPS focuses significantly on energy efficiency. As seen in the table (taken from the ASHRAE Applications Handbook) below, lighting energy costs are among the largest utility costs of schools. –	No direct sun can strike the teaching surfaces or a work plane located within a certain distance inside the exterior walls at 9:00 AM, 12:00p.m. and 3:00 PM on the summer solstice and the equinox. 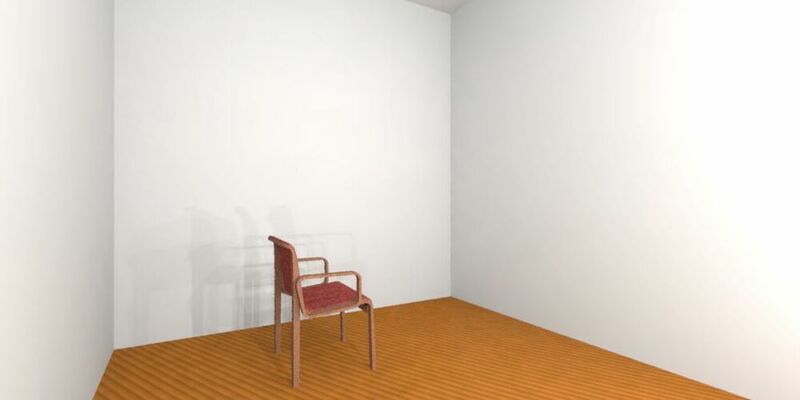 –	An average horizontal daylight illumination in the classroom must achieve not less than a certain amount of footcandles for a clear sunny day at noon on March 21. Illumination must be calculated at a work plane located 30 in. above the floor. 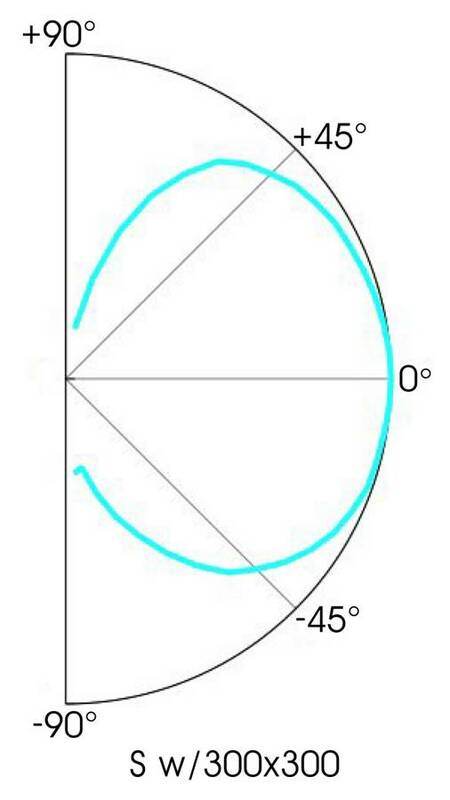 –	Uniformity, from daylighting, at the work plane cannot be greater than a determined ratio at various grid points for a clear sunny day at noon on March 21. –	There can be no sun penetration from skylights unless they have diffusing glazing. –	Photo controls need to automatically turn off or dim the electric lights when daylighting is available. –	Any diffusing glazing must be located above the line of sight. 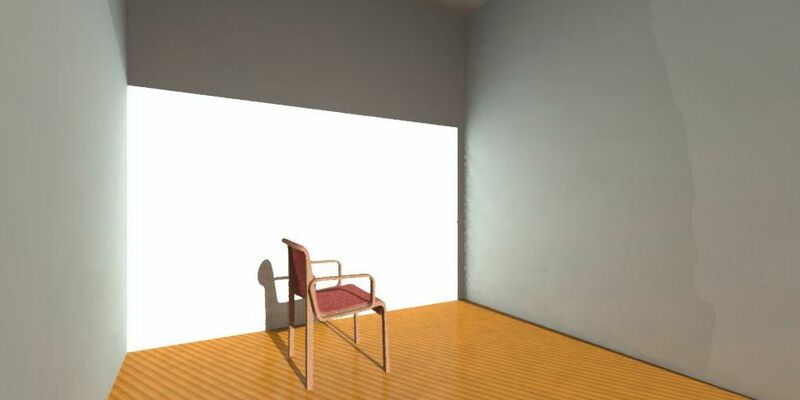 –	A daylighting simulation needs to demonstrate compliance. Mise Van der Rohe did not have programs like CHPS to guide him and yet he worked ahead of his time incorporating a lot of daylighting techniques into his designs. Although Mise Van der Rohe may not have lived in an era when research proved the ample educational benefits from daylighting, his efforts to achieve sustainability through daylight are well-recognized today with buildings like the Crown Hall. He used a holistic building approach by looking not only at the building but also at the environment. Landscaping was tied into the original architecture for the Crown Hall at the Illinois Institute of Technology. He used trees planted along the south and west facades to prevent the sun from directly infiltrating the building. However, buildings evolve over time and initial design intent often falls victim to change and is lost in post occupancy. Since the 1950s, the sustainable nature of the Crown Hall no longer existed as trees were cut down for driveways and other aspects of his design were disassembled. A well-respected architectural firm was recently hired to renovate the Crown Hall to improve sustainability whilst preserving aesthetics. Through restoring original design intents, the building would become fifty percent more efficient. One of the challenges in restoring the original design was the modern-day use of computers, which had not been an issue in the 1950s. Many different design approaches would have been considered to combat the glare on computer screens and to bring daylight deeper into the architectural space. Architects are continuously learning and improving on their daylighting techniques. 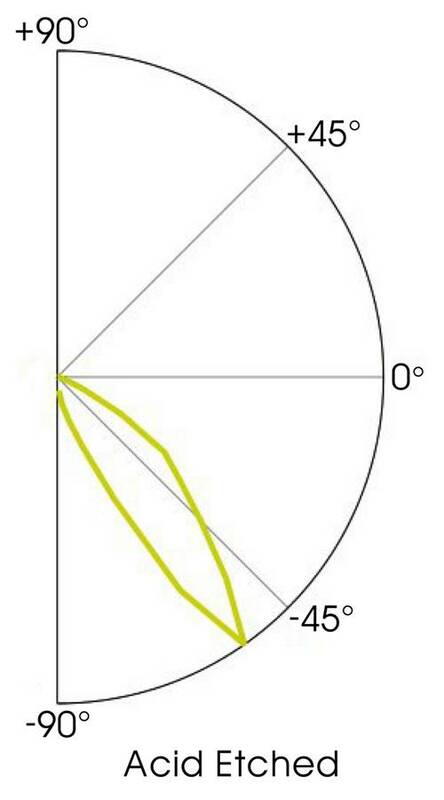 –	Orientation plays a central role in daylighting strategy. Often, an optimal configuration is a building oriented on an east-west axis, with minimal glazing on the east and west elevations, substantial glazing on the northern and heavily shaded southern glazing. In this case study, this was a pre-existing structure and so there was no option for control of orientation. –	Overhangs and exterior sunshades and or interior light shelves can be effectively used on southern elevations. However, these would not have been consistent with maintaining the original aesthetics as mandated. – Some form of light diffusing material could be used to control glare, solar heat gain and other unwanted light impacts. At the time of the restoration, acid etched glass would have seemed like a viable solution. However, since then, with methodologies like Light Diffusing Power (LDP) we have learned that acid etched glass does not diffuse very well, nor does it offer control over light transmittance levels. Its application is more appropriate for visual privacy than for diffusion. In some circumstances, acid etched glass can in itself become a source of glare. Light Diffusing Power (LDP) is a new measurement and rating system which can be used to objectively compare light diffusing ability of various glazings, including acid etched glass. Direct sun strikes glazing at 45° and enters an idealized space. The use of acid etched glass, as seen above, would have improved the light distribution. However, it is still far from optimal. 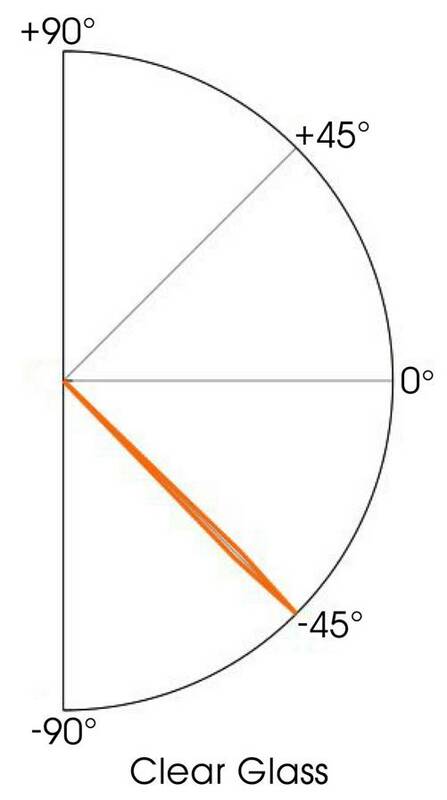 An optimal condition would be one where atleast 50% of the light is redirected net inwards and upwards, in other words, evenly distributed in all directions. The result would be a deep penetration of natural full spectrum light without excessive thermal variance or glare. How does Solera address your CHPS project for new construction or renovations? The diagram below outlines an example of how Solera addresses the various prescriptions of CHPS in a skylight application. Similar results can be found with curtain wall, storefront, and window systems. Solera is amongst only a couple of glass products that can achieve even distribution of daylight and is the only product that allows for architectural control with virtually any glass configuration available. Solera also allows for specified visual light transmittance, size and shape options and a thermal efficiency with R values up to R18. Accounting for heating, cooling, lighting, energy rates and occupancy performance, Solera ties into the CHPS model perfectly. Over and above the benefits of Solera as a highly versatile product a sophisticated team of consultants are on hand to support architects and help them make the right choices as every project is unique. The job budget does not need to be spent on a daylighting consultant. 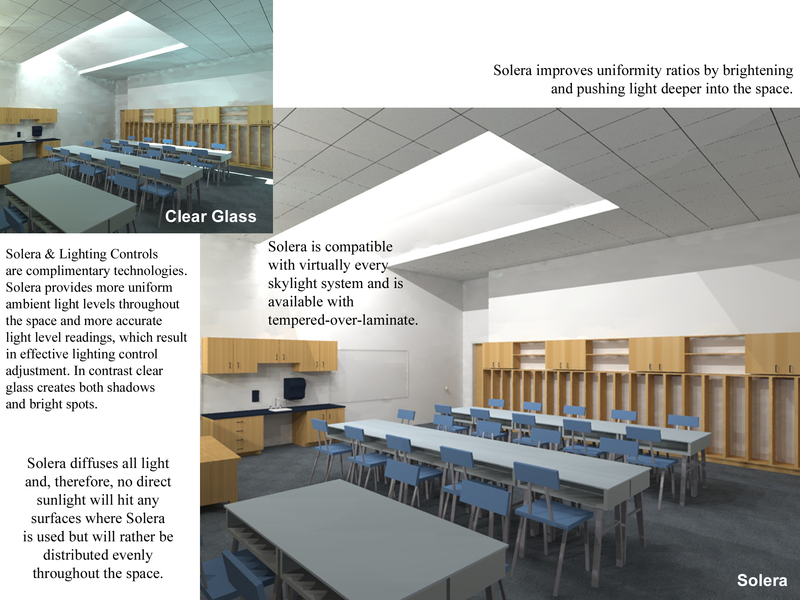 We will review your design concept so that we might discuss how Solera can be incorporated into your project to achieve maximum daylighting benefits. We explore options up to, and including a complimentary daylighting analysis with renderings and lighting levels. Solera has been used in over eight hundred buildings in North America and around the world, yet we are still early in the technology adoption cycle. As more and more architectural firms are begging to discover and understand the benefits and difference this type of product can make, this paradigm is changing. Had Solera been used in Mise Van der Rohe’s Crown Hall, glare would have been eliminated and thermal efficiency improved tremendously. Architecture is making leaps and bounds with sustainability with the help and guidance of organizations like CHPS. Students are now able to reap the benefits of learning in a well daylit environment and sustainability can be achieved with much lower energy costs. Contact us to see how we can help you achieve maximum daylighting benefits in your designs. Solera truly is a real daylighting solution beautifully aiding in the general move towards sustainability. For examples of how Solera has been implemented in eductaional facilities, click the links below for case studies. To have a consultant call you to see how Solera could work in your next project, click here.